Maruti Vitara Brezza became the best selling Utility Vehicle in India soon after its launch. 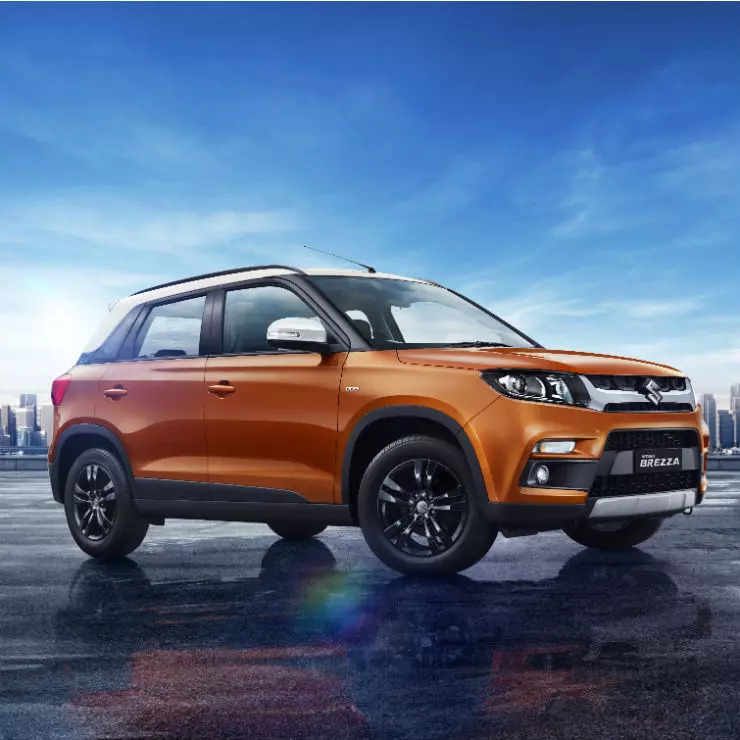 It is the first sub 4-meter compact SUV from the brand and it has gained a massive popularity in the Indian market. 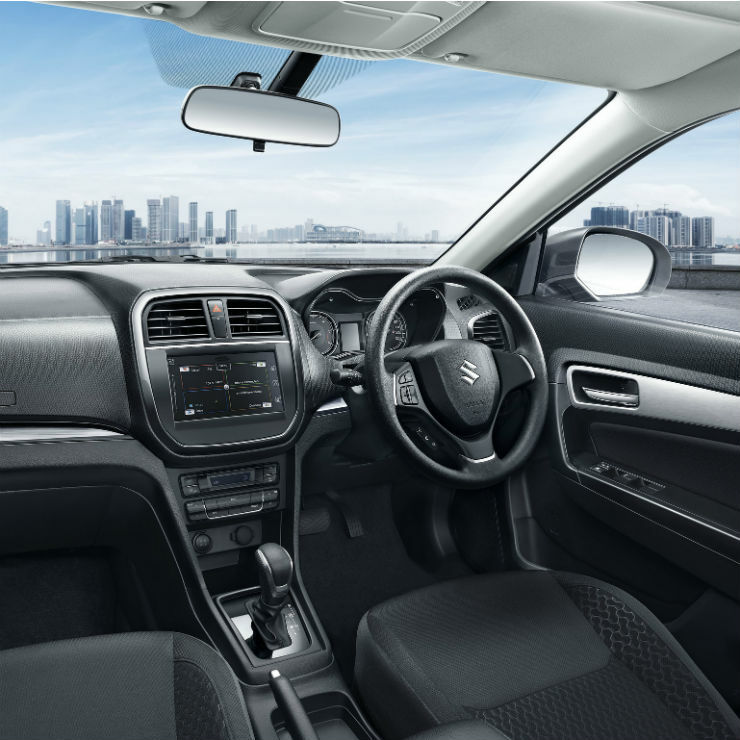 Maruti launched the automatic version of the Brezza recently and announced that the brand has already sold 2.75 lakh units of the SUV since its launch. Another interesting fact that Maruti revealed is that 56 percent of the sales comprises the top-end versions Z and Z+. The popularity of the Brezza has been increasing with time and in the 2017-18 calendar year, Maruti sold 148,462 units of the vehicle, which is 36.7 percent more than the last year. The top end versions of the Brezza get many additional features than the rest of the variants, like alloy wheels, piano black inserts on the dashboard, brushed aluminium door trims, boot compartment light, glove box lamp, footwell lamp, projector headlamps, rear parking sensor, rear demister and rear wiper. Both the variants also get preset mood lights on the speedometer and steering mounted audio controls, among other things. The top-end ZDI+ gets even more features like dual tone body colour, side turn indicators on the ORVMs, reverse parking camera, SmartPlay infotainment system with Android Auto and Apple CarPlay, remote control through smartphone, tweeters, voice command, electrically foldable ORVMs, central front armrest with storage, shoulder height adjustable seat belt, engine push start/stop button, cruise control system, automatic headlamp and rain sensing wipers. The difference between the VDI (O) and the ZDI is about Rs. 66,000, which is quite a small difference especially when the change in monthly EMIs is concerned. The popularity of the high-end variants confirms that the Indian consumers love the long list of features in their vehicles. Until recently, the Brezza was available only in a single engine-transmission combination. Maruti launched the much-awaited AMT automatic transmission with the Brezza that also made it the most affordable diesel automatic SUV in the segment. The Brezza is powered by a 1.3-litre diesel engine that produces a maximum of 88.5 Bhp and 200 Nm of peak torque.